The Metropolitan Museum of Art in New York. Photo: The Metropolitan Museum of Art. 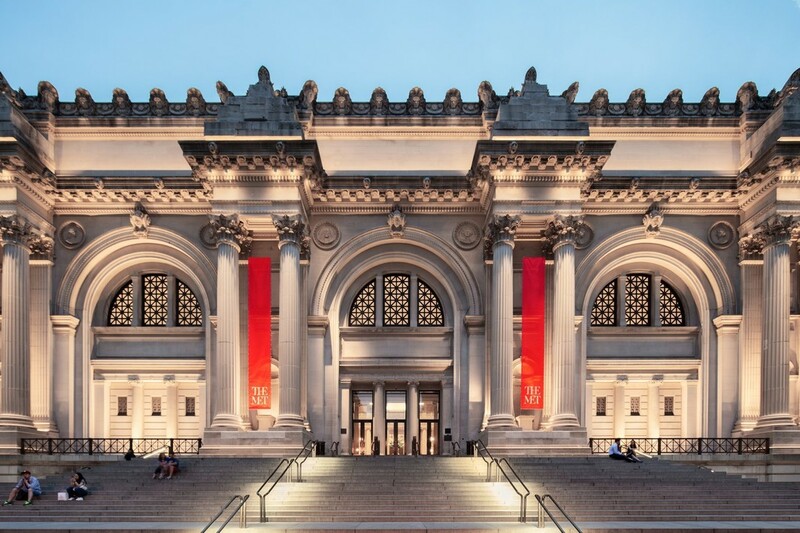 The Metropolitan Museum of Art in New York has commissioned contemporary artists to create work for the facade of its flagship Fifth Avenue building as well as for its Great Hall. Wangechi Mutu be the first artist to ever make sculptures for the institution’s exterior. The works, which will be installed in the facade’s niches, will be unveiled on September 9 and remain on view until January 12, 2020. In addition, Kent Monkman’s new monumental paintings will be installed in the museum’s Great Hall in December, and Ragnar Kjartansson’s immersive video installation Death is Elsewhere, 2017–19, will be exhibited in the Robert Lehman Wing atrium from May 30 through September 2, 2019.